Patricia Aitken, Updates from Bundy Ranch – BLM Standoff – 1.10.15 | Inside the Eye - Live! Patricia Aitken, host of “The Sacred Cow BBQ” on Studio B of Revolution Radio @ Freedomslips.com joined Inside the Eye – Live! 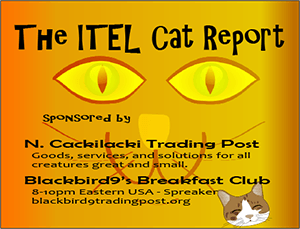 on Saturday, January 10, 2015 for hour number 3. Topics of discussion largely revolved around the latest BLM’s efforts stifle public access to public land in Nevada. As part of the BLM’s “management” of “Federal Land”, the BLM issues what is called RMP/EIS, or Resource Management Plan/Environmental Impact Studies. The BLM, as part of a government agency, is required to hold a series of public meetings to meet with the “stakeholders”, including the public, when setting any formal government policy. 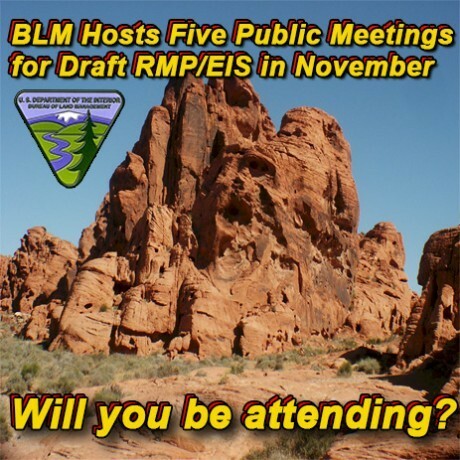 In order to meet this requirement, the BLM held a series of public meetings in Clark and Nye Counties in order to, ostensibly, enable the public to comment on the recent RMP/EIS for Nevada. What was learned was that the BLM is not allowing “public” public comment and is only taking comments via email or court reporters. Also, it was learned that the recent RMP/EIS took over 6 years to write and was put together in clandestine cooperation with the various Counties in Nevada and kept secret through a series of signed NDA’s (non-disclosure agreements). Essentially, the BLM is operating as a rogue agency, seeking to lock away an additional 1.4 million acres in the south of Nevada and 4 million acres in north Nevada. There was much to this interview, although the show was cut short due to technical issues with the studio. 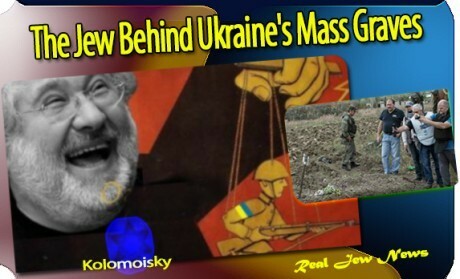 The first hour was comprised of a pretty comprehensive peek into the massive Jewish control of Ukraine and how the takeover of Ukraine is essentially a “Jewish affair”. 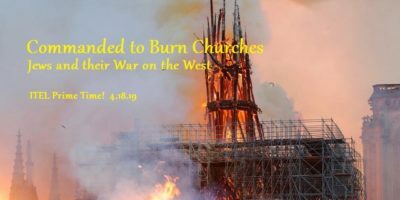 While Jews in Ukraine speak about how there is “no talks of pogroms” in Kiev at present, these same Jews gloss over the very fact that Jewish controlled Ukraine is currently actively involved in a massive pogrom of Ukraine’s Russian speaking populations in the West. The reasons for these pogroms is all about “democratic expediency”, ie, the destruction of an entire voting demographic that has always posed a threat to Jewish controlled Western Kiev. 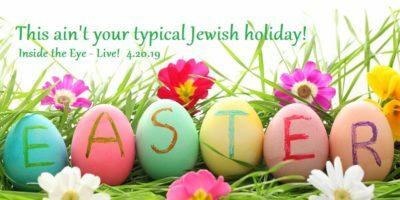 You can hear the entire show, including an expose on the Jewish takeover of Ukraine and an interview with Frederick C. Blackburn, NSA whistleblower on Israeli (Jewish) spying at the core of America’s telecommunications grid.